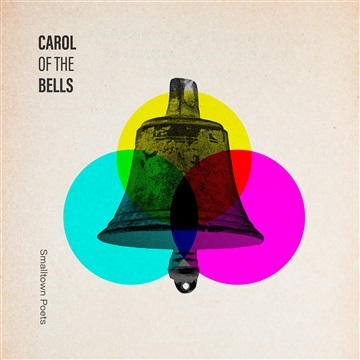 Move over Trans-Siberian Orchestra, here's a new and unique version of Carol of the Bells. If Queen and Radiohead got together to do this song, we think this is what the result would be. Since that dream collaboration won't be happening, we did it for them.